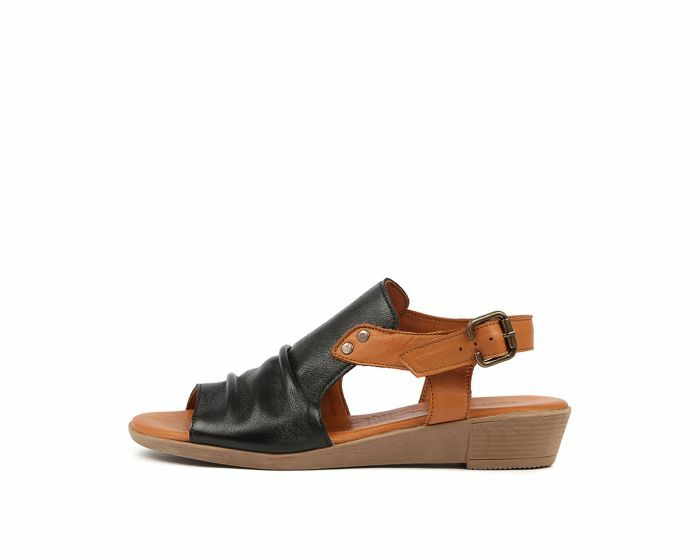 For summer style that has impact, try the HAMER sandal by Beltrami. 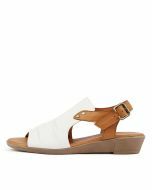 Featuring a slouchy upper with a slingback fastening, this shoe offers a good amount of coverage but has enough breathability for warm days. The wedge sole offers support, while the padded leather footbed is cushioned and comfortable.